Established in the Netherlands back in 1754, DRU is one of Europe’s leading manufacturers of contemporary gas fires and wood stoves. Their high-end range of gas fires and wood stoves are the result of many years of development at the highest level. A fire is so much more than just a source of heating – it also needs to please visually, create the right ambience and provide comfort in the home. 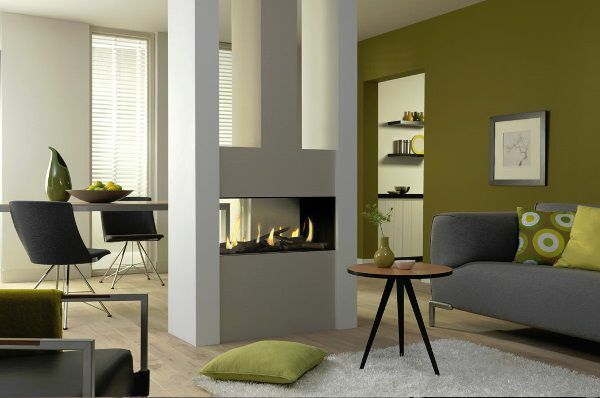 DRU gas fires, woodburning fires and central heating stoves come in a wide variety of styles and designs to enable you to find just the right solution for your domestic heating needs. 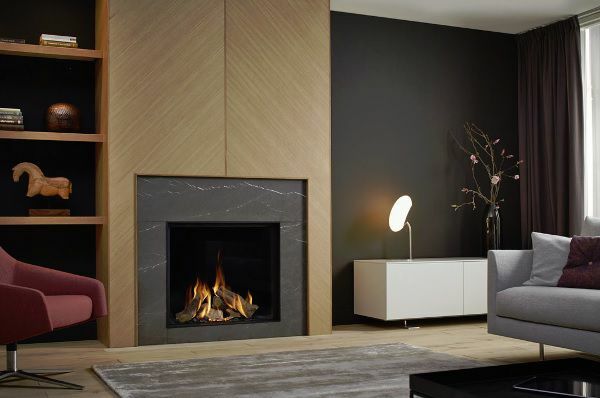 DRU Gas Fires – An exciting collection of contemporary designer gas fires with smartphone or tablet control, as well as affordable gas fires and functional gas wall heaters for a multitude of applications. DRU Woodburning Fires – From classic cast iron to spectacular contemporary designs, DRU wood stoves and multi-fuel stoves have models to suit all types of home. DRU Central Heating Stoves – Made in Germany to the highest standards, Spartherm H2O is a range of woodburning stoves that does so much more than you would expect a high-end energy-efficient woodburner to do; it also provides powerful additional water heating for the whole home that can be used in domestic central heating radiators. As main DRU stockists in Surrey, Wakeford Fireplaces are able to advise on all DRU fires and stoves to help you choose the best heating solution for your home. Do come and visit the Wakefords showroom near Woking, Surrey where you will find a large selection of stoves and fires on display for you to peruse. We always aim to have a wide product range across all the major brands on show; display stock is rotated on a regular basis. Should the particular model of DRU stove or fireplace not be on display, fear not – we can source any of the DRU fires for you! Get in touch today to find out more about DRU gas fires and DRU wood stoves for homes in Surrey and the South East.